The returned goods/products will be checked with the receipt together and the goods should be in the good condition. The packaging should also be in original condition in original shipping container as received. If the goods/products has been used or damaged by the customer, there will not be any refund. BORNEONATIVE will also not be responsible if your shipment is lost during the return transit. Once we have checked and confirm the goods/products, customer will received their refund within 3 days after the confirmation. 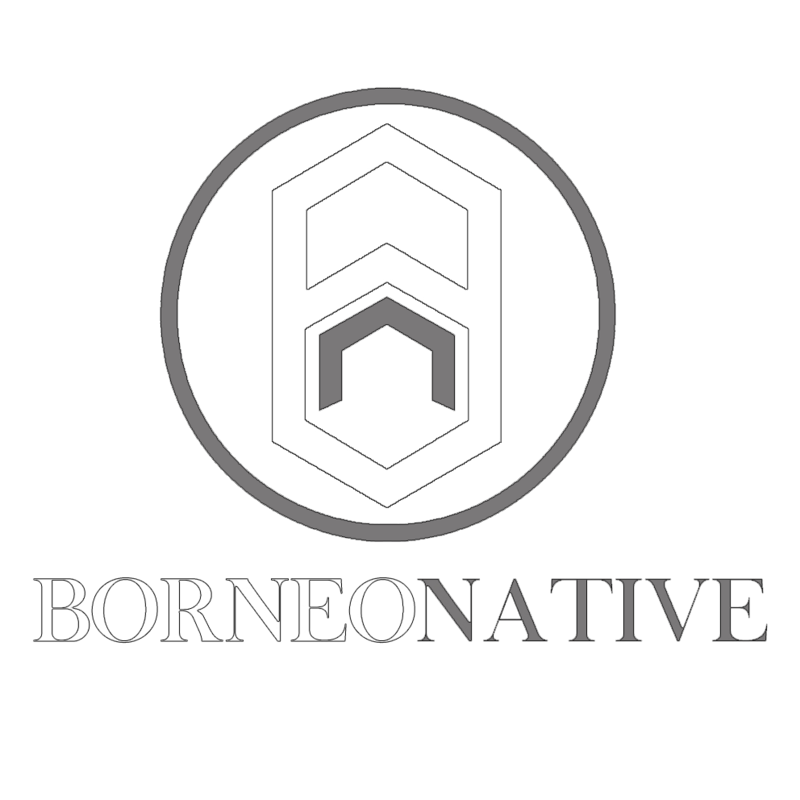 Please contact us at support@borneonative.com or WhatsApp us at +60136643434 if you have any questions or doubts.